Mexico property is the third Hyatt Place in the Caribbean and Latin America, following openings in Puerto Rico and Costa Rica. Hyatt opened Hyatt Place San Jose del Cabo in Baja California Sur, which is the first Hyatt Place in Mexico. The property features 157 rooms, including four suites. Rooms come equipped with 42-inch televisions, sofas and sleeper sofas. WiFi is complimentary. The hotel offers a free hot breakfast buffet, all-day dining restaurant, bar, 1,500 square feet of meeting space, 24-hour business center and 24-hour gym. 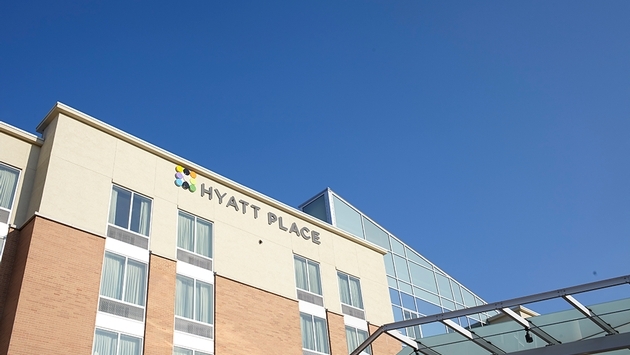 It is the third Hyatt Place in the Caribbean and Latin America, following the openings of Hyatt Place San Jose/Pinares in Costa Rica and Hyatt Place Bayamon in Bayamon, Puerto Rico. Brand categories include Family Traditions for St. Regis, Fashion for W Hotels, Unlock Art for Le Méridien and Move Well for Westin. Starwood Hotels & Resorts’ nine brands have unveiled Guest Galleries from Instagram, enabling Web users to view photos and videos geo-tagged by guests. Brand categories include Family Traditions for St. Regis, Fashion for W Hotels, UnLock Art for Le Méridien and Move Well for Westin. There is also a category for Instagram’s tagged with #SPGLife. Omni Hotels & Resorts has reprised its 72-hour Holiday Dash package from today through Friday, with rates starting at $79. The package cannot be combined with other Omni offers and is subject to availability. It is good for stays through Jan. 31. 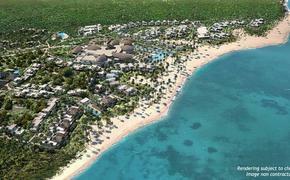 Sofitel Luxury Hotels will open their latest property, the Bali Nusa Dua Beach Report, on Dec. 20. The resort will feature 415 rooms and suites, including 17 private villas, 22 prestige suites and 376 luxury rooms. For dining, there’s an array of options spanning Pan Asian and Indonesian cuisine, seafood and Italian fare,along with two bars and a club lounge. A fitness center and spa, meeting and function facilities for up to 600 guests and a kids club are also on site. The resort was designed by Blue Plates of Singapore. Sofitel opened the Polynesian-themed Palm Resort & Spa in Dubai in July.